Did you start the year with good intentions to write more, post more, and share more stuff? On a scale of 1-10 – how’s it going? If you’re in the 5-10 zone, then it’s probably time to make your life a bit easier. Of course, you can outsource your content to a professional. 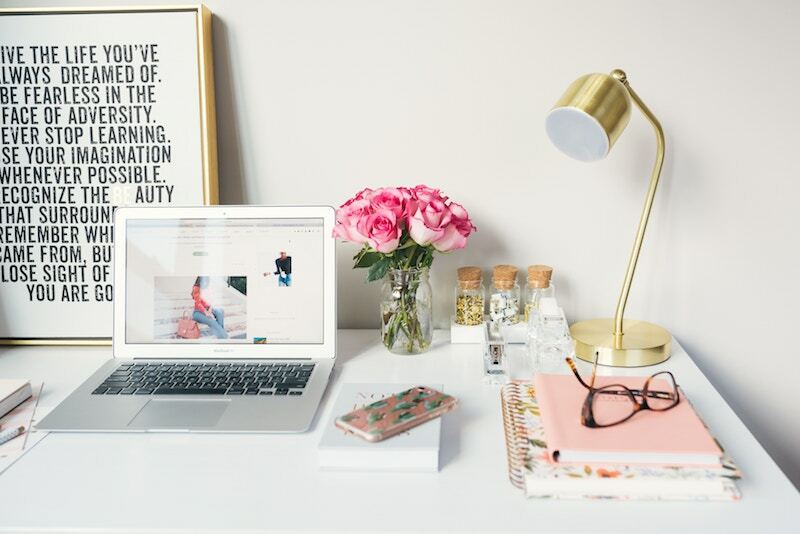 But if you really want to do it yourself, then the first step to getting your blogging back on track is to create a plan that you can actually stick to. There is a lot of contradictory advice on the ideal frequency for publishing a blog. Huffington Post publishes a blog every 58 seconds. And it can feel like everyone around you is posting content at an alarming rate. If that kind of pace is not possible in your world, then it’s OK – and it’s probably better for your health in the long run! The reality is, how often you blog depends on what your ideal customers want, and how much time you have available. Snappy daily blogs, weekly updates, monthly topics or occasional in-depth analysis – be totally honest about what you can deliver well. Try to pick a realistic approach that will get you into a rhythm, even if that means starting slowly. You’re probably already aware of who your ideal customer is. Now it’s time to really tune into what they want. What are they dreaming about? Focus your content on solving their issues. If you struggle to know what to write about and you want to maximise your SEO, here are some ideas to get you started. Think about what your ideal customer would be searching for online if they were looking for your kind of business? What comes up in Google’s suggested and related search terms? You can also try out Google’s Keyword Planner – a powerful free tool that helps you find the most relevant keywords for your business. My favourite tip – try entering keywords into www.answerthepublic.com to see what people are searching for online. Blog topics, right there. Business milestones – what’s coming up in your business? A big anniversary, the launch of a new product/service, your 1000th customer or special event? Stay on top of key changes in your industry and add your own take on a particular issue. Follow industry magazines or news sites to keep in touch with the latest developments. Check out relevant awareness days and seasonal hooks. What are the most important dates/weeks/months of the year for you, your business, and your potential clients? What are the most common questions people ask you? Could you create a blog about each one? Do some competitor research. Take a look at what others are posting – but only for inspiration, not for copying! Putting your ideas into a plan will make your content more focused and organised. You won’t be scrabbling around for ideas at the last minute or miss key opportunities. Create a 2019 calendar and pop in your blog topics across the year. As well as planning your blog posts, think about where you want to share them on social media, how often, what images you need, and what other content you could create to bring the topic to life – such as video, slides, audio clips or a podcast.